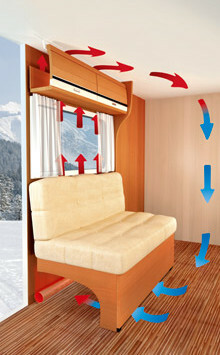 When the warm air quickly cools down the moisture is the result – in the motorhome it is always on the exterior wall when it is very cold outside. With the AirPlus system we ensure that the overhead lockers are ventilated and so an air circulation in the room will avoid the condensation. 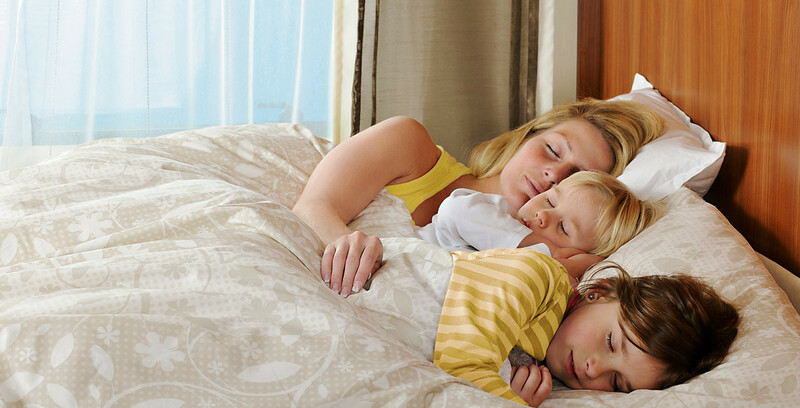 The result: Healthy room air without mouldformation or mould spots.